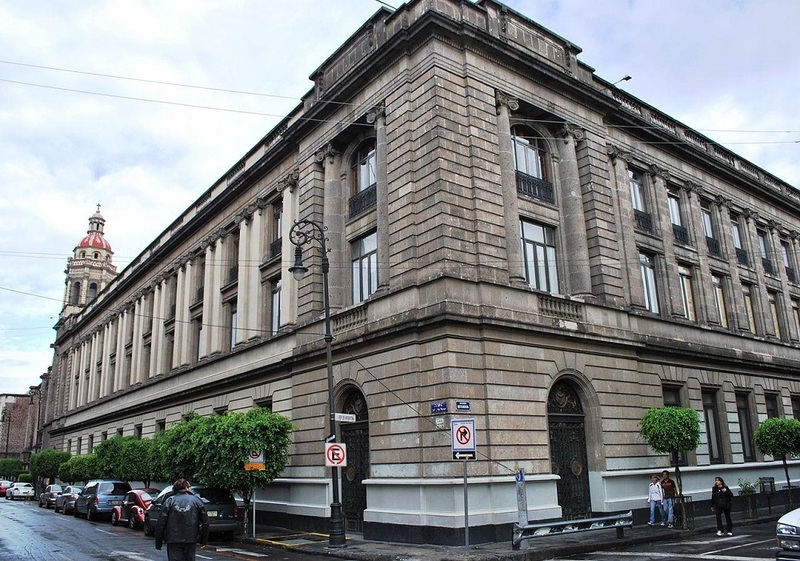 The Mexican Secretariat of Public Education (SEP) building is located near the center of Mexico City. 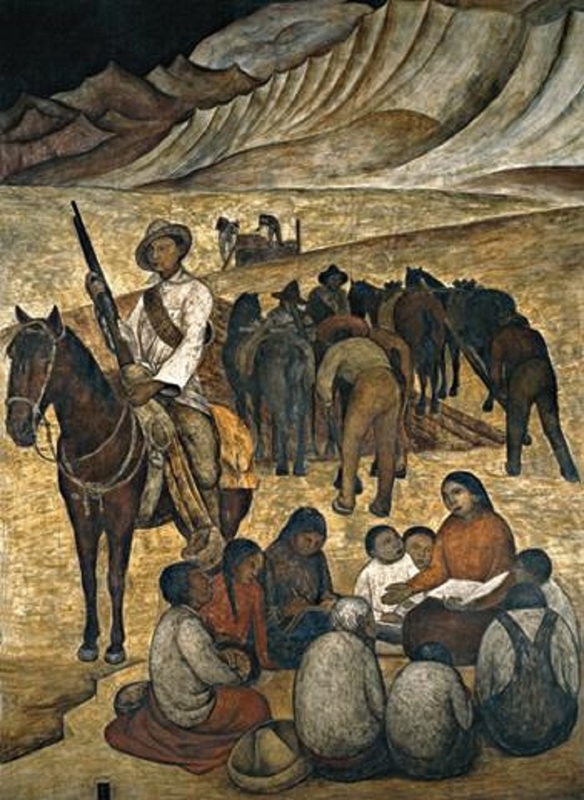 It is rich with public history, including a series of murals from the famous Diego Rivera such as the “The Rural Schoolteacher.” The building currently serves as the headquarters for SEP, which has a multitude of purposes including the maintenance of public schools and ensuring that educational requirements of the Mexican Constitution are upheld. Victoria Andrade de Herrara describes the progression of the Mexican education system in her work titled “Education in Mexico: Historical and Contemporary Educational Systems.” She states that, first, the history of Mexican public education began with the establishment of the first university in 1551 by the Catholics in the years after Spanish Conquest in 1521. In the years following Mexican Independence from Spain, Mexico took control of their education system. However, this was soon followed by a series of political upheavals that made it almost impossible to regulate education until the Mexican Revolution in 1910. The Mexican education system was then decentralized, ultimately leading to a chaotic lack of organization and resources that would prove to be detrimental until revolutionary and intellectual José Vasconcelos was given authority to reform the Mexican education system. As a result of this, the Secretariat of Public Education was created on September 25, 1921 and has worked since its creation to provide organization to the Mexican school system. 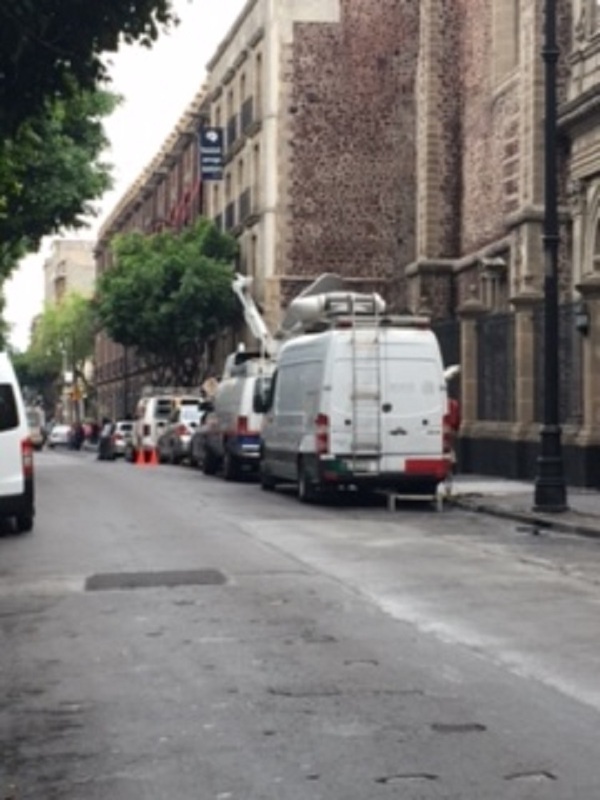 Article 3, in addition to Article 30 and 31 of the Mexican Constitution, guarantees Mexican citizens the right to public primary and secondary education. As a result, it became necessary of the SEP to develop an education system that would support the articles of the Mexican Constitution. Originally, SEP targeted the high illiteracy rates that plague the Mexican people. Multiple reforms went into effect, including reforms aimed at providing classroom structures and missionary teachers for rural schools. The emphasis on educational reform continued through new leadership until more political conflict ensued. Socialism became part of the reform under Mexican President Lázaro Cárdenas, though it eventually became the root of a social conflict that led to brutal attacks on teachers. Eventually, socialist education in Mexico failed. The SEP then spent decades combatting illiteracy and targeting woes in the system with reform after reform. Today, Articles 30 and 31 provides the basis of the Mexican education system, while the SEP serves as the primary entity of Mexican education system. Education is divided into multiple stages including “basic preschool, primary, secondary (junior high), prep school, higher education, and postgraduate” while basic education includes “initial, preschool, primary, secondary, and special education” (Herrara 20). Each stage is comprised of multiple requirements, goals and objectives. SEP continuously maintains that each state meets those requirements in addition to other criteria. 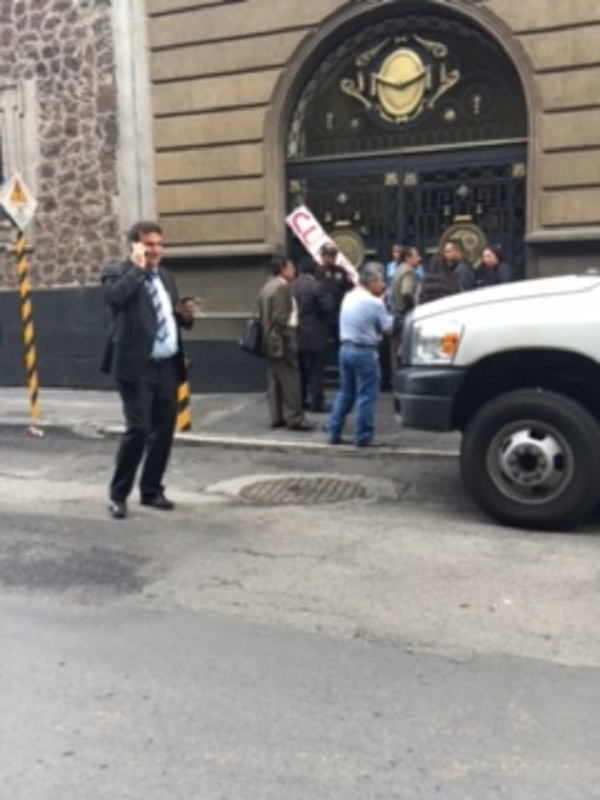 Currently, the Mexican public education system is facing a crisis as political leaders such as Mexico’s Secretary of Education, Aurelio Nuño Mayer, attempt to pass educational reforms that are met with opposition by teachers who do not support the implications of the reforms. In fact, during our time here, we were not able to enter the building because of a press conference held by the Secretary on the issue. In the months and even years to come, it will be interesting to see what reforms SEP puts into place to alleviate pressures from the teachers and rural populations. Amy Townley, “Secretariat of Public Education (SEP),” HistoricalMX, accessed April 19, 2019, http://historicalmx.org/items/show/35. Andrada de Herrara. “Education in Mexico: Historical and Contemporary Educational Systems.” In Children of La Frontera: Binational Efforts To Serve Mexican Migrant and Immigrant Students, 1-37 (1996). Accessed July 7, 2016. http://files.eric.ed.gov/fulltext/ED393634.pdf. “History.” SEP. Accessed July 7, 2016. http://www.sep.gob.mx/en/sep_en/History?page=1.